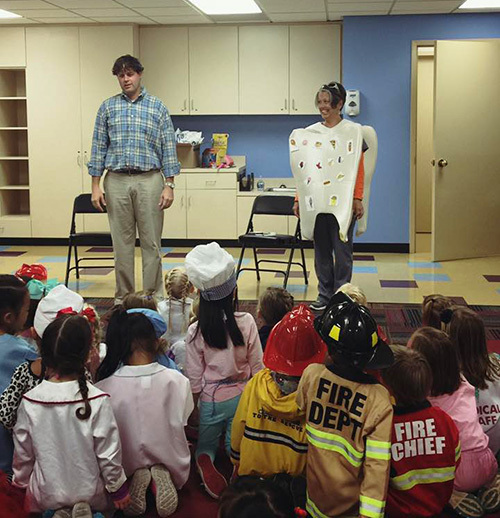 To help your child learn more about teeth and their daily oral hygiene, we have provided a few links to kids’ games, fun facts and trivia websites with interesting and cool information. 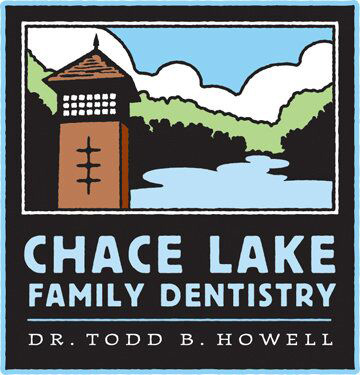 We invite you to call Chace Lake Family Dentistry at 205-989-0090 to learn more and make your child’s appointment with Dr. Todd Howell. Print out our Brush & Floss Chart and use it daily to encourage your kids of every age have good dental health.